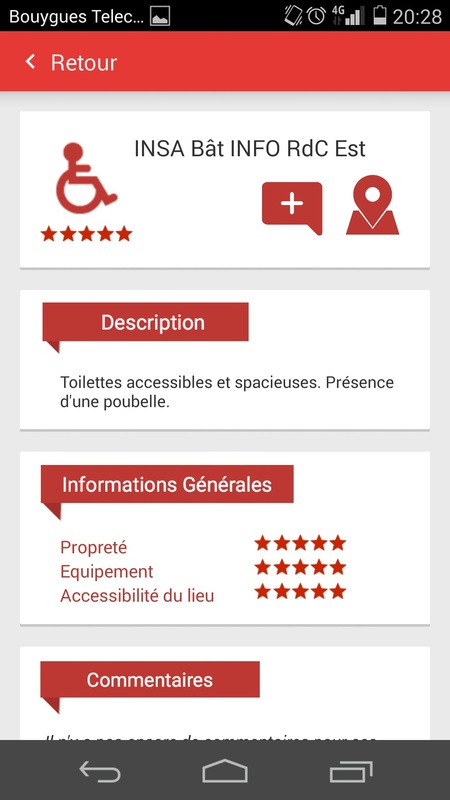 Although primarily intended for persons with disabilities, HandiPressante can be useful to anyone in search of toilet near his position. 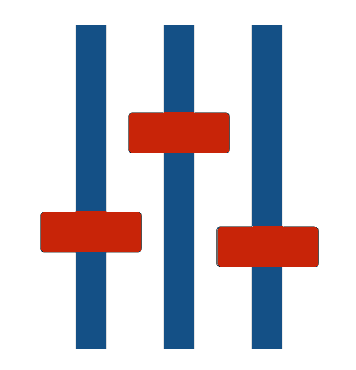 HandiPressante offers users to add and edit content in a simple and transparent way. 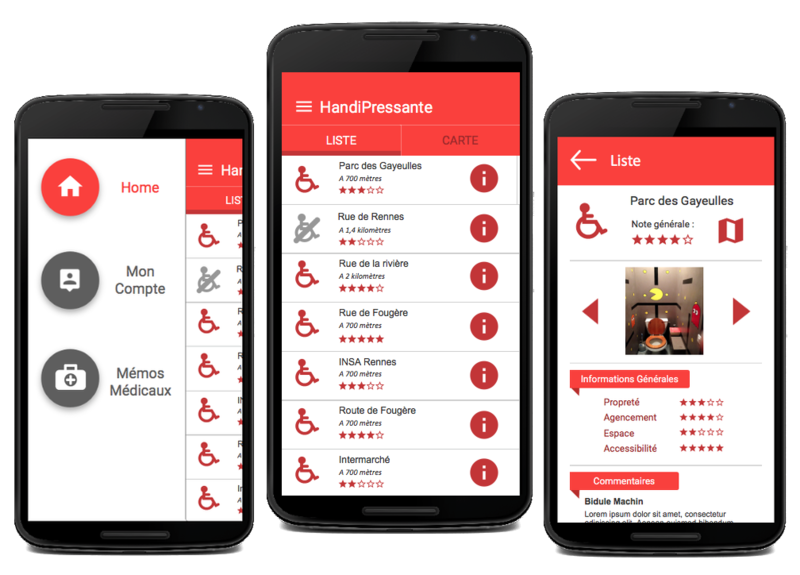 HandiPressante provides a settings menu to adapt the user interface for individual needs. 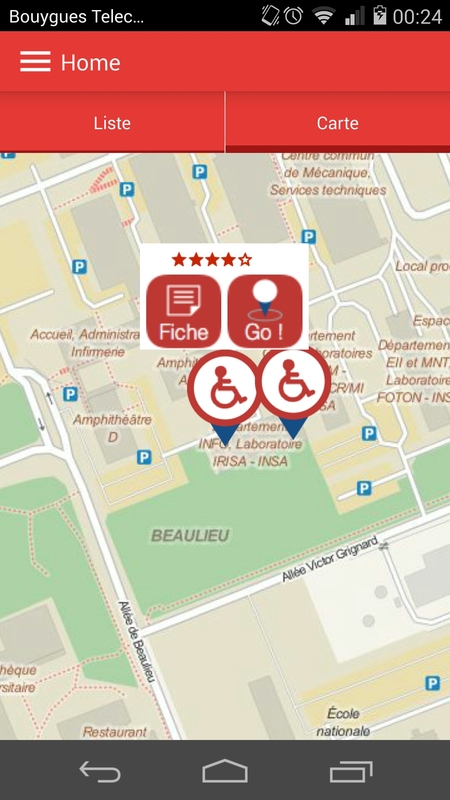 The application allows you to find the nearest disabled toilets from your current position found by ​​geolocation. 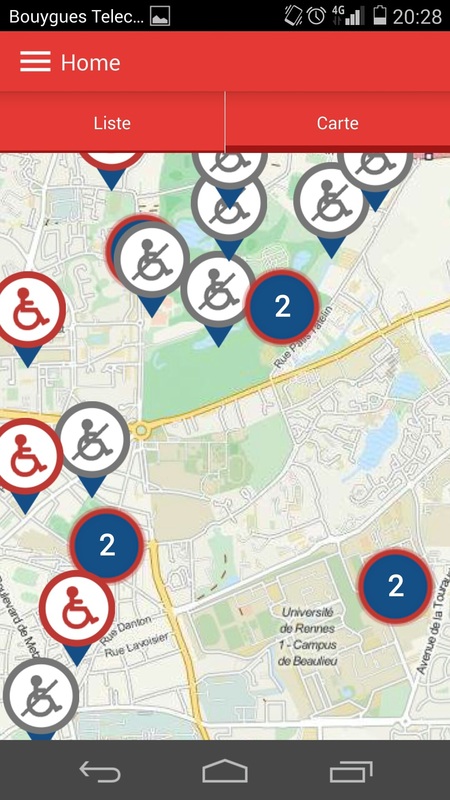 Moreover, a map give you the possibility to look for disabled toilets at a desired location. 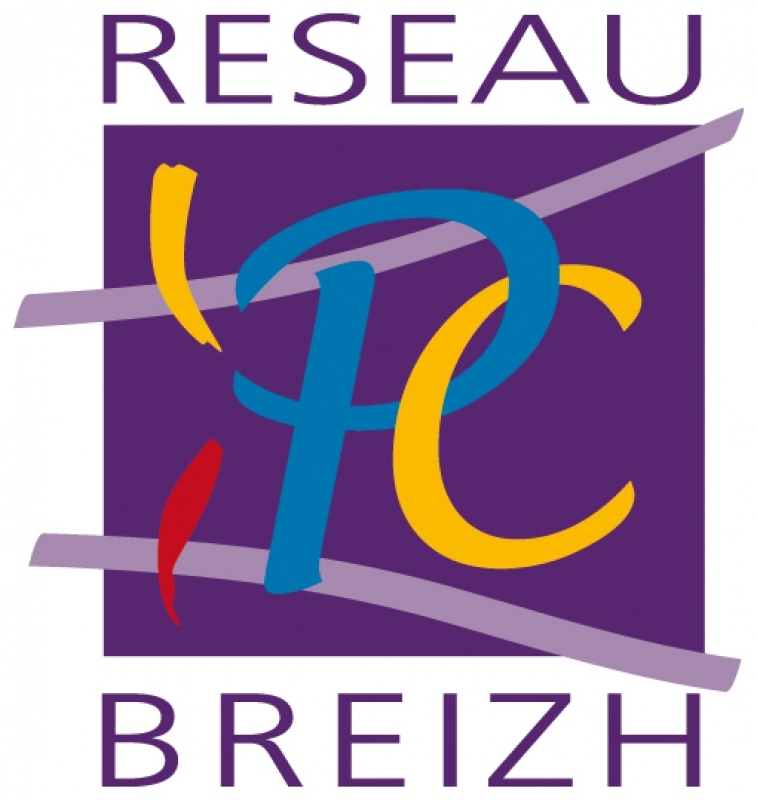 This application is powered by the computer science department of INSA Rennes in partnership with the Réseau Breizh Paralysie Cérébrale. 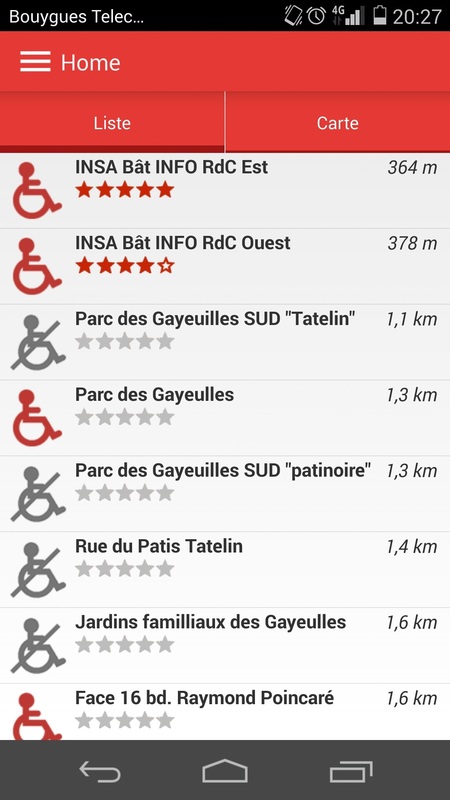 This project aims to create an application for people with disabilities to improve their daily lives. 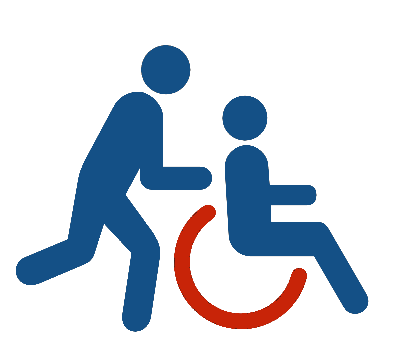 For certain diseases, the presence of toilets near their position is a necessity. 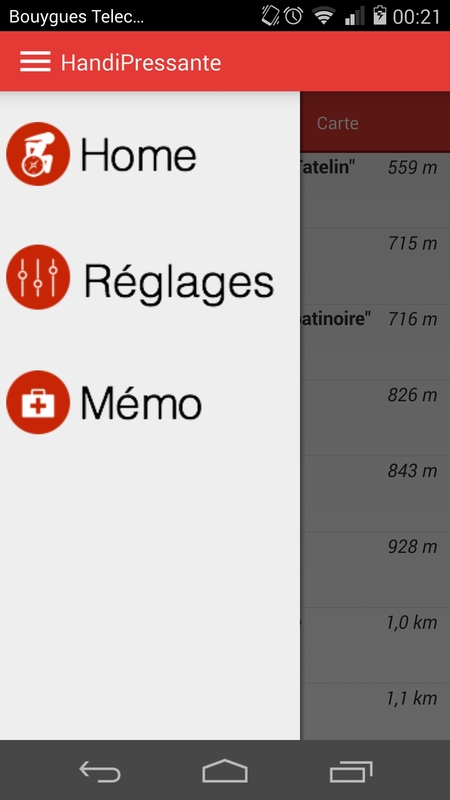 Therefore, the application attempts to provide them with a simple and effective solution. 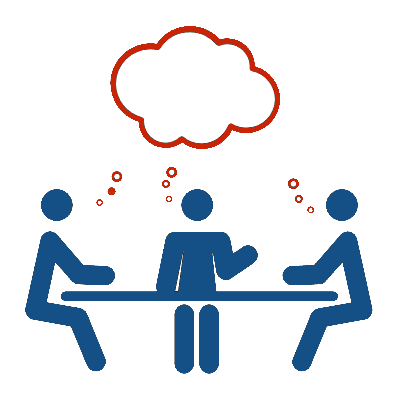 The community aspect of the application allows users to get involved and to extend the scope of the application.